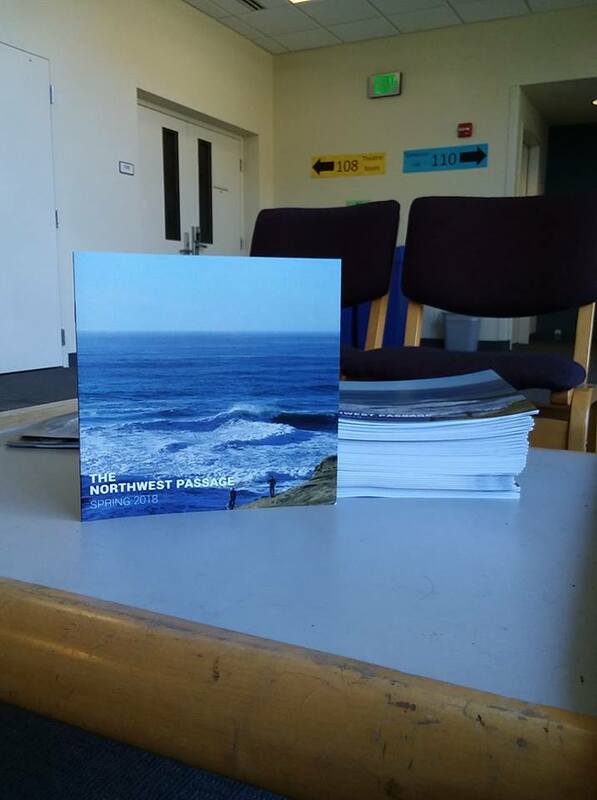 The Northwest Passage is Western Oregon University’s student-run literary and arts magazine. We post content both online and in print. You can view our most recent issue here.